A shrimp, only 1 cm (½ inch) long, fermented and used for making bagoong. A tree and the mastic tapped from it and used in the creation of varnishes and linoleum. Pomphret, white or silver pomphret (US: pomfret). The white pomphret is slightly more of a delicacy than black or brown pomphret. The flesh falls away from the bones for easy eating. Rice, dried and ground and coloured deep purplish red with a mould, Monascus purpureus. It is used to flavour dishes made from fish and cheese and to make red rice wine. 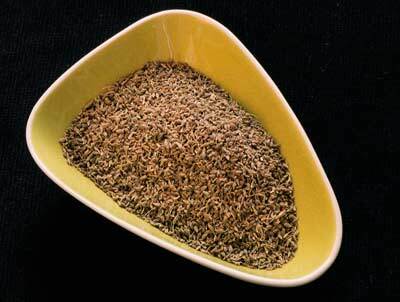 Aniseed or sweet cumin, used in confectionary and liqueurs. Garoupa. Grouper. The most common species, this is reddish or yellowish brown particularly popular in North Africa. Being firm and dense, and relatively bone-free, makes it good for poaching or grilling. Good cold. Water chestnut. The corm of a type of a water grass or sedge. 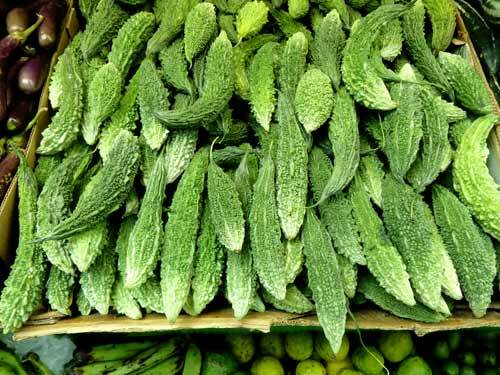 They are used in Thai and Chinese cookery to add crunch and are also used to make desserts and drinks elsewhere in South East Asia. 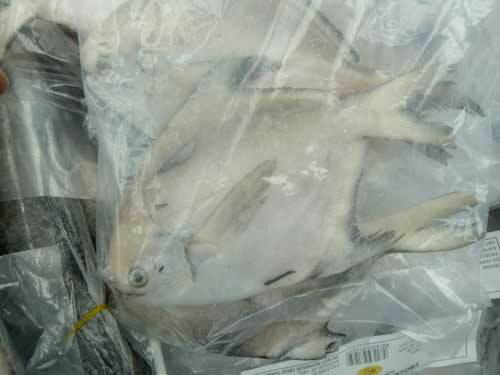 They are available fresh or tinned and can be used raw or cooked. They retain their shape well during cooking. Native Filipino water chestnuts are smaller than the more sort after Chinese ones. Pork and squid in a piquant sauce with vinegar. Chicken in a piquant sauce with vinegar.